Freshly made, hand crafted products made with ‘real’ ingredients sourced locally. The artisan bakers at Denise’s Delicious Gluten Free Bakery create the highest quality cakes and breads, by hand, every day. They take great pride in the best freshly made, hand crafted products made with ‘real’ ingredients that our locally sourced when possible. The Denise’s Delicious food experience is about life! Being on a restrictive diet should not mean a restricted food experience. 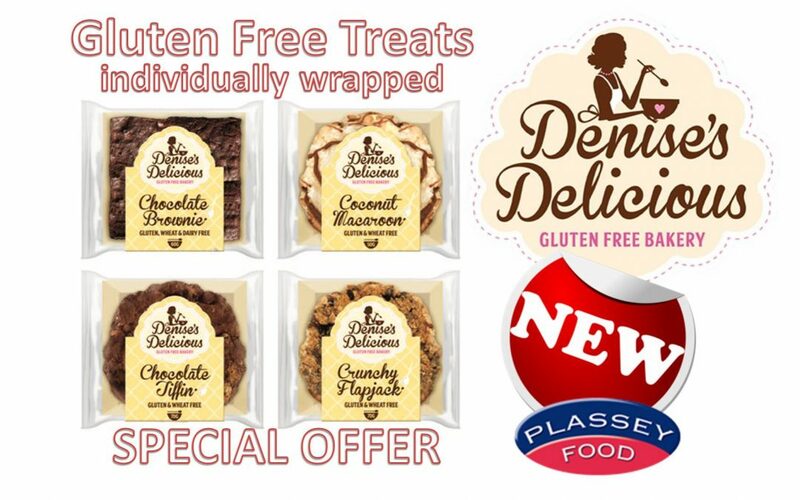 At Denise’s Delicious, we create gluten and wheat free cakes and breads that do not compromise on taste.